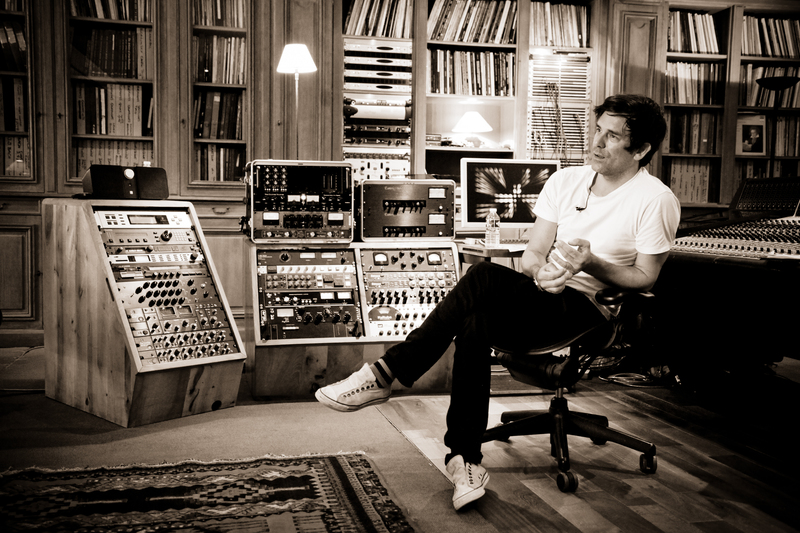 Tom Elmhirst is a UK specialist mix engineer based in Electric Lady Studios, New York. His career began in the 90s at SARM studios, in London, at a time when digital audio was becoming mainstream. His experiences at SARM, and with Trevor Horn have clearly influenced his current working methods. It shows in his strong preference for working on analogue boards, particularly the Neve VR, combined with the use of cutting edge digital technology. *Soundblender is a discontinued product that was only available on TDM systems. Elmhirst has worked with a wide range of artists including, Adele, Amy Winehouse, The Black Keys, Cee Lo Green, Ellie Goulding, Florence & The Machine, Emeli Sandé, Mark Ronson, Michael Bublé, The Kills, Jonsi, Paolo Nutini, James Morrison, and Noah & The Whale. He has won four Grammy awards to date for his work with Adele and Amy Winehouse and was awarded Mix Engineer of the Year at the 2012 Music Producers Guild Awards.